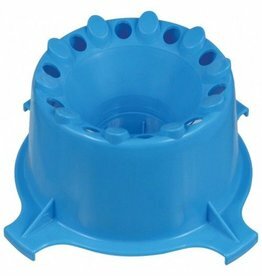 Sanitary air filter used with aeration system. Twin bubble airlock. 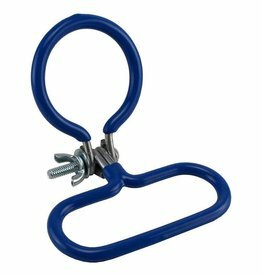 Fits all standard rubber stoppers and bungs. 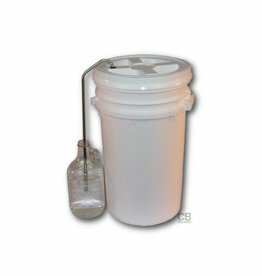 Plastic 3-piece airlock. 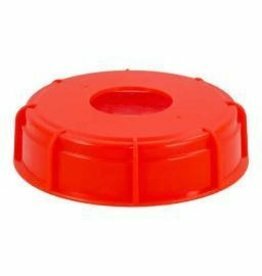 Fits standard grommeted lids, carboy bungs, and rubber stoppers. 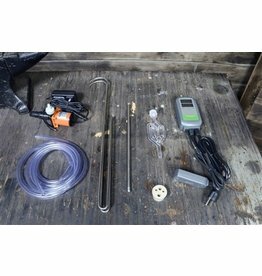 Easy to take apart and clean. 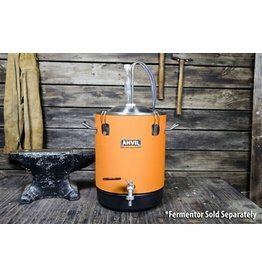 Use your ANVIL Kettle as a fermentor! 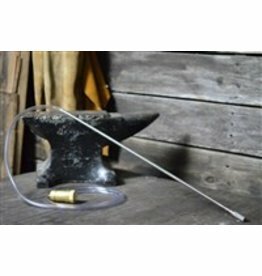 The heavy duty tube with integral barb is an extra-long 24" to reach the bottom of fermentors. 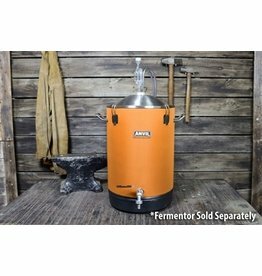 This high quality product will help provide an optimal environment for yeast and fermentation. 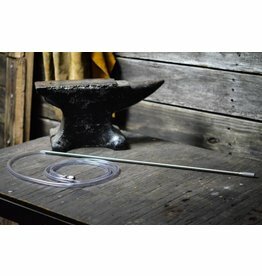 3/8" stainless steel blow-off tube for brewing bucket. 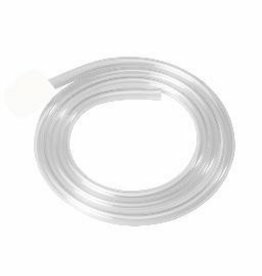 3/8" stainless steel blow-off tube for glass carboy. 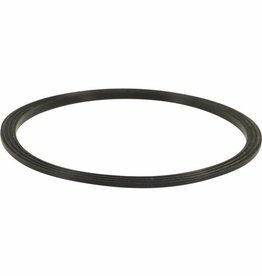 Food grade vinyl tubing. 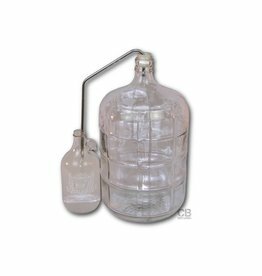 Fits directly into the mouth of all glass carboys. 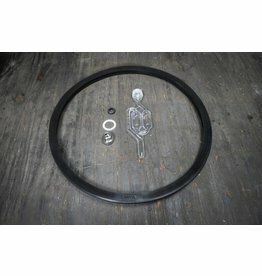 1" ID X 1.25" OD. 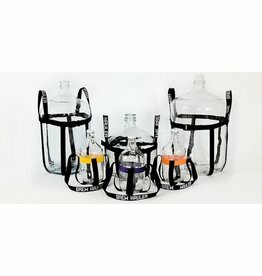 Help maintain a consistant temperature during fermentation. 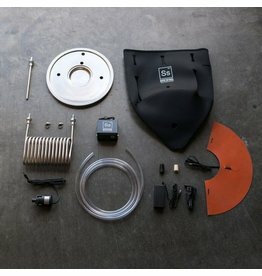 For use with plastic or stainless fermenters. 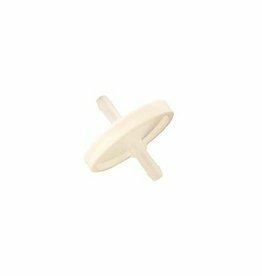 Plastic dryer that is easy to clean and sanitize and is top shelf dishwasher safe. 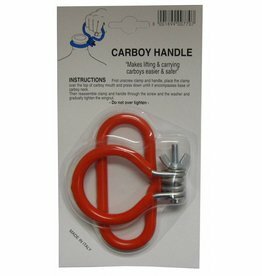 Carrying handle for 6.5 gallon glass carboys. 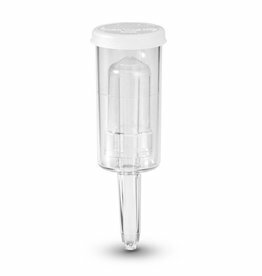 .5 micron stone is ideal to force carbonate your kegged beer, or as an aeration stone prior to fermentation. 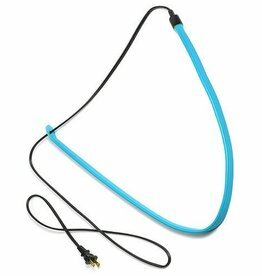 The barb is 1/4" ID. 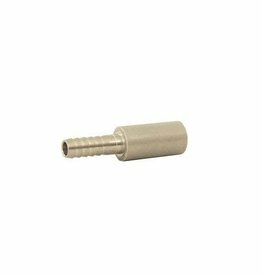 2 Micron Stone, 1/2" Diameter 1" Long. 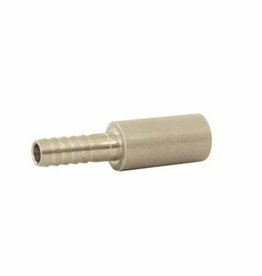 1/4" barb. 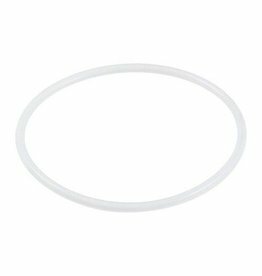 Replacement lid seal for the Fermentasaurus fermenter. 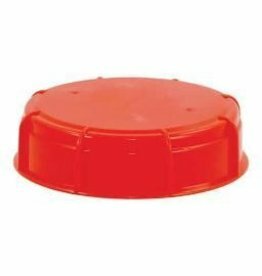 Will fit either standard lid or pressure lid.